Unity Brew House is now The Hop Shed! 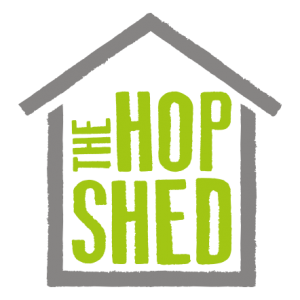 The Unity Brew House has been renamed to The Hop Shed to highlight its unique position as the only brewery in the UK based on a commercial hop farm. 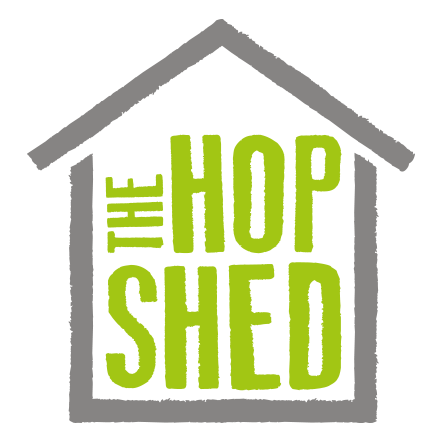 The new website for The Hop Shed is now live and you can get to it here. This means no further updates to www.unitybrewhouse.co.uk so please go to www.thehopshed.co.uk for information and the latest news about us. Friday 27th April is Pizza Night! Pizzas are coming in April….